I've been meaning to make a video showcasing the different ways I style my graphic tees and I finally got around to doing so! 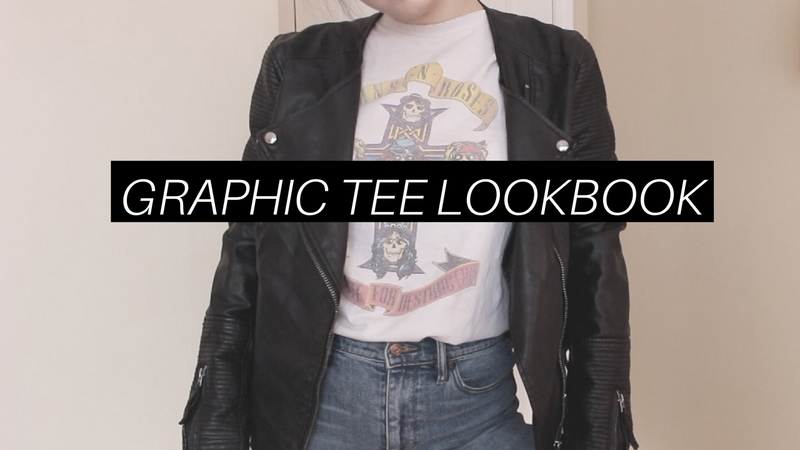 I'm so excited to share this quick video showing some outfits and how I like to style my tees. Refer to the 'Looks' page here for shoppable outfit links. AHH love this Shelby!! Graphic tees are my FAVE!